The most important takeaway from these numbers is that the biggest gains overall and, the most significant progress in gender equality, are in countries where the government has made digital payments a top priority. 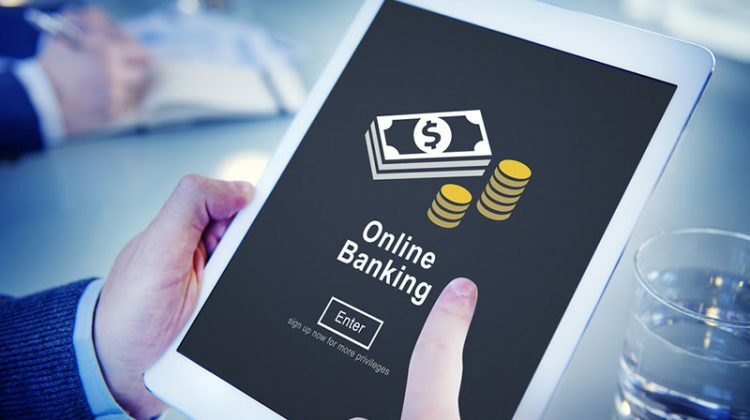 The significant increase in the use of mobile phones and the internet to conduct financial transactions contributed to a rise in the share of account owners sending or receiving payments digitally from 67 percent to 76 percent globally. In the developing world, it went up from 57 percent to 70 percent between 2014 and 2017. While there has been progress, the world faces a stark reality that too many adults remain unbanked – and the gender gap persists globally. In too many instances it is still very expensive to provide financial services to people with limited options for digital payments. The lack of payment options creates significant structural barriers to broader financial and economic inclusion. Because of the many benefits of digital payments even beyond financial inclusion – including cost savings, efficiency, inclusive growth, and greater transparency – digital payments are now a priority for leading global forums and most leading emerging market governments. This is creating a fundamental restructuring of economies. Over the past few years there has been a sustained movement to promote and drive financial inclusion. Alongside this activist mindset, there has been a growing awareness that accessible and practical digital financial tools underpin the success of the world’s most urgent priority issues and vulnerable populations. In Kenya, the spread of mobile money lifted 194,000 households – roughly 1 million people – out of extreme poverty from 2008 to 2014. Across the world, forward-looking governments have been implementing their own digitization strategies and taking clear steps to usher in change in their wider economies. With over 1 billion digital IDs, over 1 billion mobile phones, and 300 million new bank accounts opened since 2014, India’s drive to digitize the economy and promote a cashless society is improving economic opportunities and financial inclusion. Sweden is another prime example, with the country witnessing a 40 percent reduction in cash and coin in circulation, since its peak in 2007, due primarily to government-led policy initiatives. Some of the emerging market countries that are leading in digitizing their own payments include China, Colombia, India, Kenya, Philippines, Rwanda, and Uruguay. Beyond digitizing their own payments, governments across the globe are quickly recognizing the vast economic opportunity presented by digitization throughout the economy. This includes the structural benefits in boosting productivity, increasing job creation and economic activity, widening access to credit, and improving wider private sector business environments. According to the International Monetary Fund, digitization promises to reshape fiscal policy by transforming how governments collect, process, share, and act on information. More and higher quality information can improve not only policy design for tax and spending, but also systems for their management, including tax administration and compliance, delivery of public services, administration of social programs, public financial management, and more. The benefits for everyone – governments, businesses, merchants, citizens – are becoming clearer and this is creating further momentum. Countries that have made progress in creating economies where digital payments are widely available include Bangladesh, Colombia, Estonia, India, Korea, Mexico, and Uruguay. The digitization of supply chain payments has the potential to deliver major business benefits, including reducing administrative costs, risk of fraud and theft, and improving productivity. It can also improve workers’ financial security and standard of living. For example, gaining access to a formal financial account, through automated payroll or payment systems, can be the first step toward financial inclusion and the other benefits such as increasing savings. The journey from cash to digital payments in the garment sector, for example, is gathering pace. Moreover, moving toward a digital economy supports financial inclusion by drawing previously unbanked workers into the formal financial system and building financial skills. Though the transition away from cash as a financial inclusion strategy is relatively new in emerging economies – governments, companies, and humanitarian organizations are already seeing results. 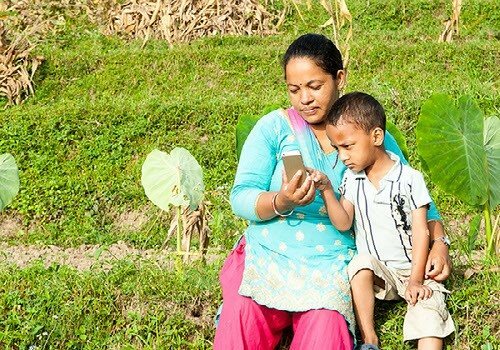 The Government of India saved almost $9 billion in less than four years, in social protection payments through electronic Direct Benefits Transfers. Other governments have had similar experiences. In Rwanda, the digitization of bus fares led to a 140% increase in revenue due to reductions in leakages. All people make payments. As a result, digitizing payments is a faster, more cost-effective way to expand access to broader financial services. In Kenya, M-Shwari offers its clients loans based on their transaction and payment history with M-Pesa. In Mexico, two studies found that poor households who opened a bank account continued to make deposits into them, while also increasing the frequency of remittances they received through formal channels. Digital payments are less subject to “leakage” than cash. In India, social security pension payments made digitally on smart cards resulted in a 47 percent reduction in leakages from 2010 to 2012. The same study also found that the use of smart card-based payments of the National Rural Employment Guarantee Scheme in Andhra Pradesh led to a 24% increase in earnings among beneficiaries in the same period, without impact on fiscal outlays, suggesting a reduction in leakages. Digital payments can help overcome some of the additional barriers to financial inclusion and economic participation women face. For example, in Niger, digital delivery of a social benefits payment resulted in greater privacy and control of mobile transfers, compared to cash, resulting in intra-household decision making in favor of women. 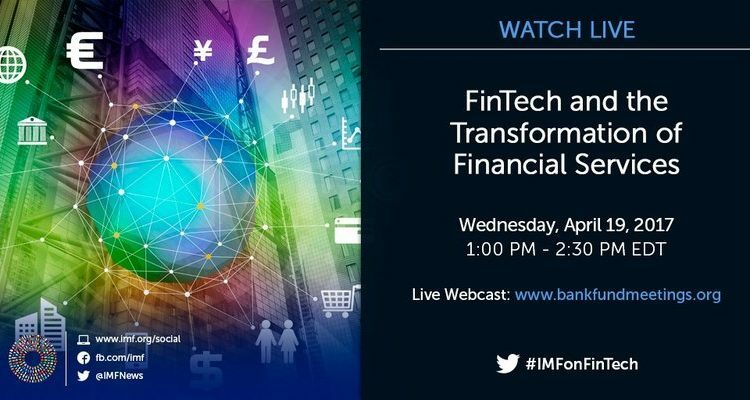 Whether blockchain, real-time payment systems, new credit-scoring models, or other new financial services solutions – the pace of innovation continues to gain momentum. Central banks are already exploring the potential of digital technology and taking steps toward fully fledged digital fiat currencies. 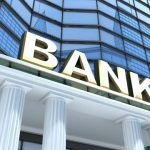 For example, eCurrency and Rizal Commercial Banking Corporation recently partnered to launch digital cash in the Philippines, with support from the country’s central bank. Steps have also been taken in other countries such as Indonesia and Senegal. In many countries around the world, the rapid growth of social networks and e-commerce super platforms has transformed the way people communicate and transact on a daily basis. Digital payments are now being added as a service on these platforms, drastically increasing access and adoption of digital financial services in the coming years. In China, the growth of WeChat and Alipay has led to the development of one of the world’s largest and most sophisticated digital payments ecosystems. Both platforms combined enabled US$2.9 trillion in Chinese digital payments in 2016, representing a 20-fold increase in the past four years. This has not only had a profound impact for millions of consumers, but has opened up new markets for micro, small, and medium enterprises. Access to mobile telecommunications and internet services facilitates greater access to digital financial services and grows a wider digital payments ecosystem. This is why efforts to expand energy access and internet connectivity, if successful, will help establish the infrastructure needed to expand digital finance into rural, high-poverty regions where the vast majority of the financially excluded reside. 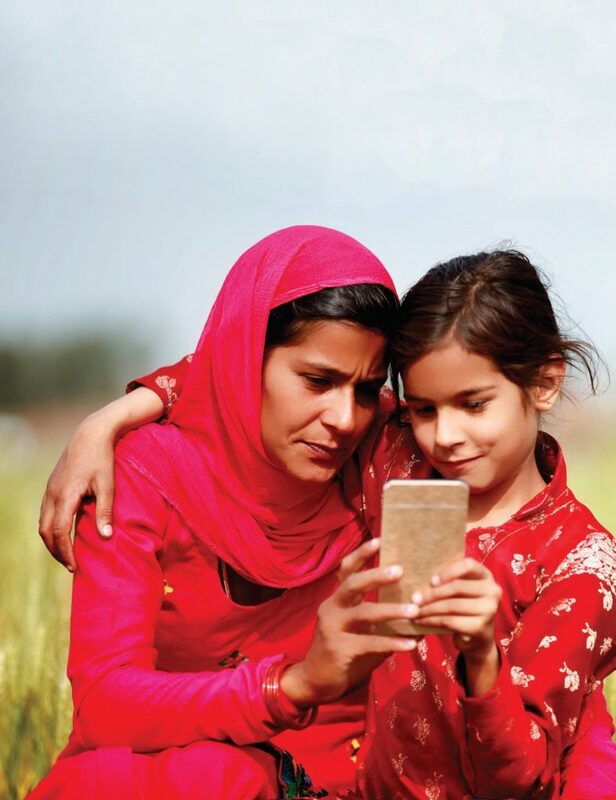 Improvements in energy access and internet connectivity are providing the vital building blocks toward an inclusive digital payments ecosystem. While there are many causes for optimism, providing access to digital payments and a financial account is just the first step. After all, if these tools are available but are not being used, then they do little to deliver meaningful change for the millions of unbanked and excluded people around the world. 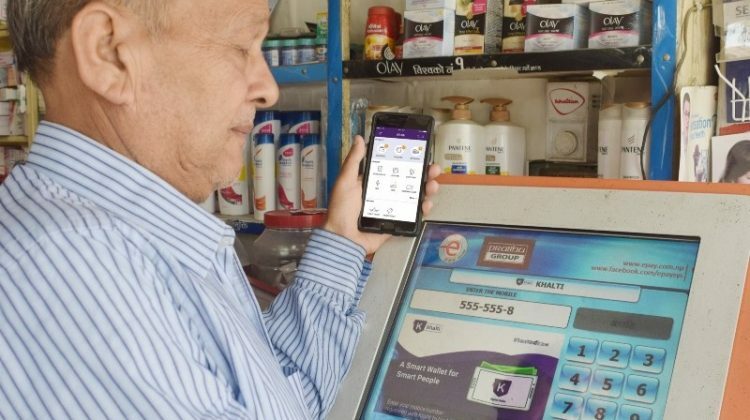 While improving access to digital payments has been highly effective in driving financial inclusion in recent years, this first wave of progress is nearing the limits of its impact in many parts of the world. The time is now right for the next wave of progress, driven by proactive measures to drive acceptance and adoption, underpinned by collaboration among the private, public and development sectors.